What do you call a flock of Pop Up Shops? As the days warm up and the North Norfolk Coast is bathed in sunshine, another natural wonder takes place. Artisans and local producers descend on Dalegate Market in Burnham Deepdale, like a flock of migrating birds. Rather than nesting, this wonderful collection of people are here to open Pop Up Shops. 2015 is the second year of Pop Up Shops at Dalegate Market. 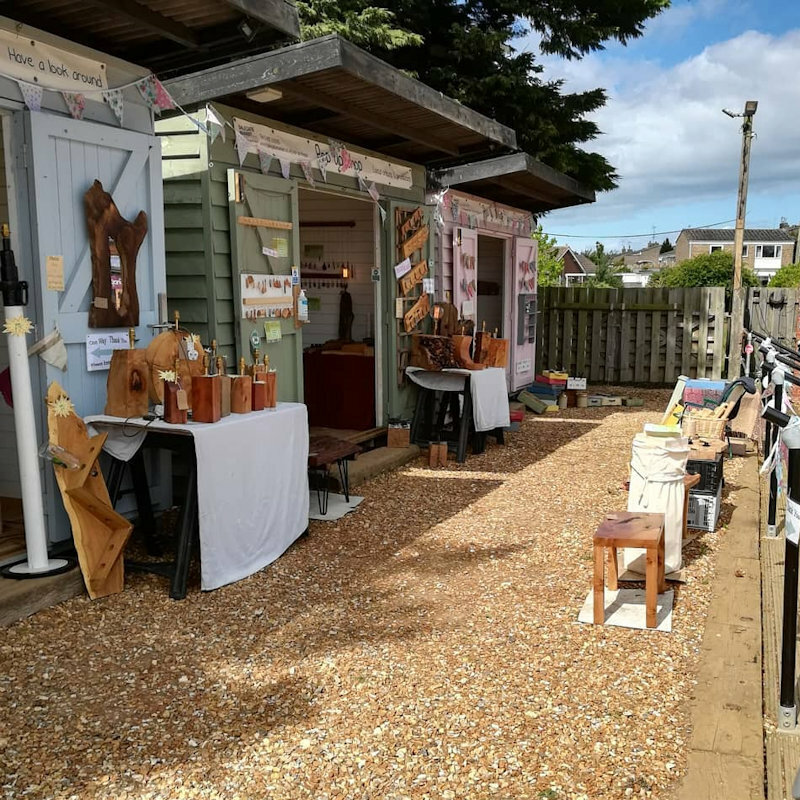 The artists, photographers, brewers, crafters, upcyclers and independent retailers are all hosted in the beach huts beside The Hare & The Hen Gallery. 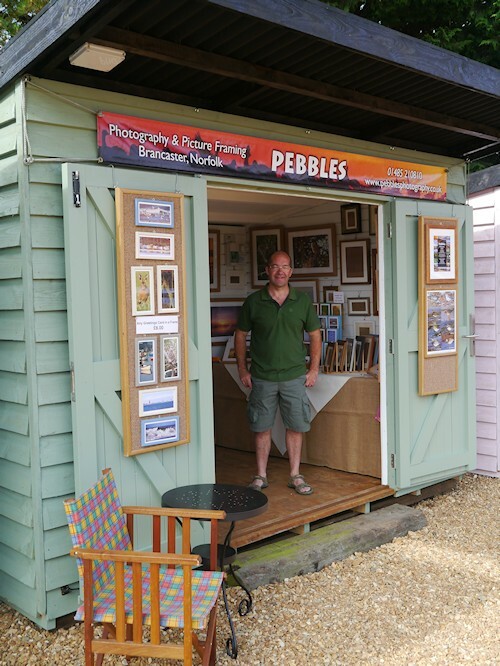 Pop Up Shops change each week, running from Thursday to the following Tuesday each week, four extra reasons to enjoy some retail therapy on the North Norfolk Coast. Each week sees different pop up shops, adding to the already wonderful shopping at Dalegate Market. “We select the pop up shops to add to the mix of shopping at Dalegate Market. It’s great having the opportunity to host a whole bunch of independent traders, artisans and local producers. Applications come in throughout the year, and the mix this year is already fantastic, with only a few spaces still available.” said Jason Borthwick, Partner in Dalegate Market. The Pop Up Shops join the permanent shops, which are open all year. You can already buy lovely clothing, accessories, Norfolk souvenirs, wildlife watching equipment, art and crafts. There’s also the supermarket & fuel station supplying all the provisions you need as a local or visitor. If you are hungry or thirsty then Deepdale Café is open everyday for breakfast, lunch and afternoon teas, you really need to try their selection of cake! Pop Up Shopping begins on Thursday 2nd April, and the team at Dalegate Market look forward to seeing you this Summer.